Honey, I’m home. Look at all the great fish I brought you from Alaska! Sometimes, a fifty pound box of high quality sea food can be a bit intimidating. Not everyone is familiar with names like “Lox” or “Rock Fish”. 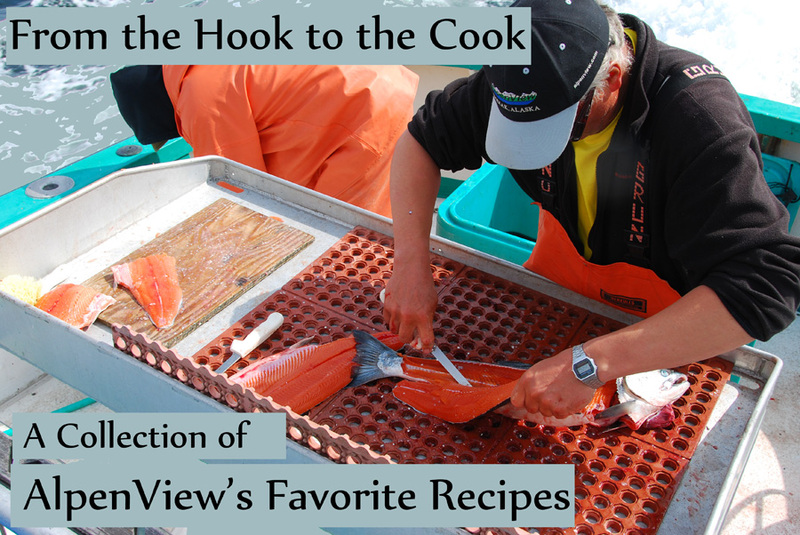 To help bridge the gap between the hook, used to catch the fish, and the cook, who’s preparing the fish, Dave Jones and the staff at AlpenView Wilderness Lodge have compiled this web page.